If you’re like many Americans, you love your eggs. However, no matter how many nutritious Norco Ranch eggs you eat, you may be canceling out all of their health benefits by choosing not-so-healthy sides to go with them. Alas, it’s time to say goodbye to those fatty sausage links and greasy bacon strips! 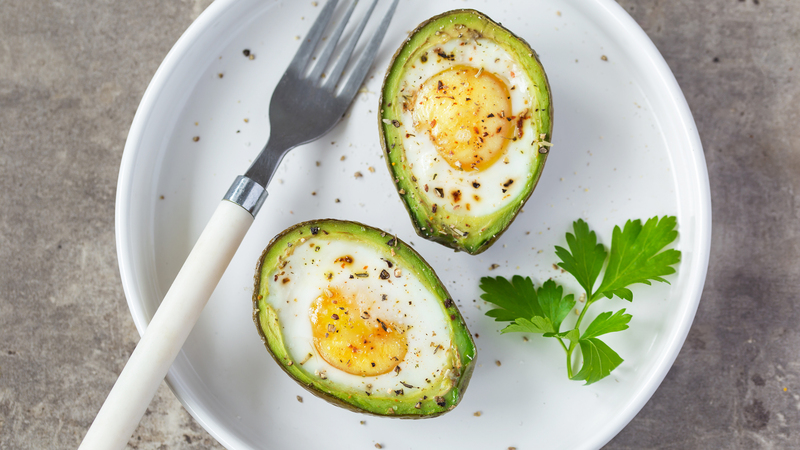 Here’s a rundown of some of the healthiest sides to pair with your favorite eggs, according to Norco Ranch. This is an excellent food choice to go with your incredible eggs in the morning. Yes, avocado does have monounsaturated fats. However, these fats are proven to decrease belly fat — go figure. Another advantage of monounsaturated fats is that it can increase your metabolism and provide you with the energy you need to exercise even harder. In other words, if you start your day out with avocado, you may burn more calories and lose more weight in the long run. Love cheese eggs? Yes, the combination is amazing unfortunately, although eggs are healthy, cheese can spike your breakfast’s fat and calorie content. Why not try “nooch,” a nutritional yeast, as a substitute for cheese? Nooch as four fiber grams and nine protein grams in just a couple of tablespoons. In addition, it has a very small amount of sodium and fat, and it is an excellent vitamin B source. Sprinkling nooch on your eggs will give you many bonus satiating nutrients for starting your day off properly. Okay, so you just can’t live without meat. Totally get it. However, there is an alternative to bacon and sausage that can be just as tantalizing to your tongue — turkey. Just half an ounce of ground turkey has 83 calories in it along with 11 protein grams. Plus, it has a lot less fat compared with bacon and sausage. An added perk of ground turkey? It is an unparalleled source of the DHA omega-3 fatty acids known to improve the function of your brain. These fatty acids also prevent the growth of fat cells — just one more reason to become a turkey eater in the morning. As you’ve likely heard over and over again, breakfast is indeed the most important meal of the day. But a bad breakfast is just as bad as eating no breakfast at all. With eggs and healthy side options, your breakfast meals can be the powerhouses you need to make it through each day healthily and happily this spring and beyond. ← Norco Ranch: What Makes Eggs So Healthy?